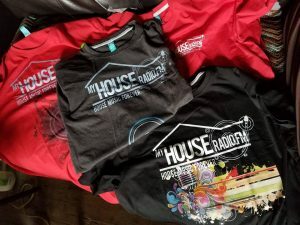 Thirteen years ago I was producing an indie music podcast called Insomnia Radio when Lorenzo’s Music stumbled across my radar. Their single “Hot Water Avalanche” was this appealing combination of loud percussion, rapid-fire lyrics, acoustic guitar and random death metal-style screams. This year our paths crossed again in an unexpected way: they had challenged themselves to record and produce their new album using nothing but Linux and open source software. I was drawn to their efforts not merely for a potential interview or news story, but because my own journey into Linux has come with one giant obstacle: music production. 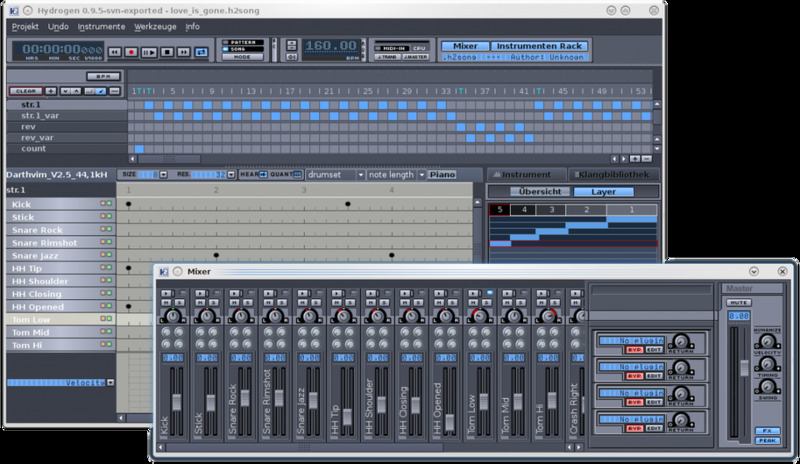 Two weeks after I made the switch from Windows to Ubuntu, I wrote the following: “Will I create my music using Linux? No, I’ll stick to Logic Pro X on the Mac for that (change my mind? ).” Linux has since changed my mind, and that’s something I’ll be writing about in the near future. 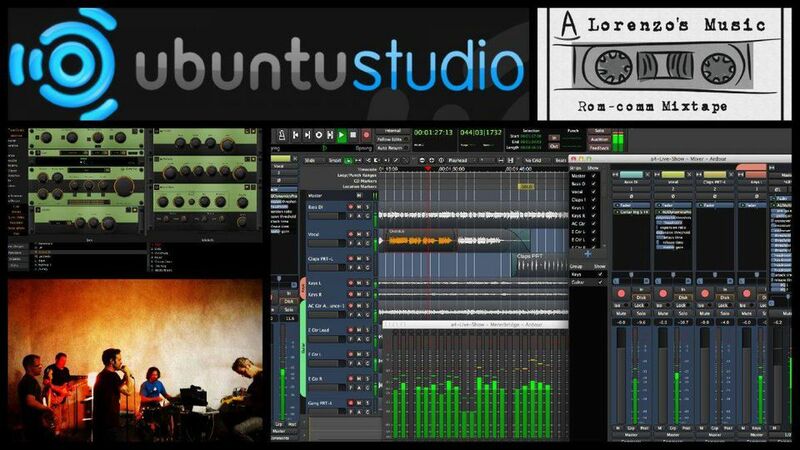 A few weeks ago I heard about a variant of Ubuntu called Ubuntu Studio, which packs a plethora of open source software for musicians, video editors, graphic artists and anyone else with a dash of creativity. Shortly afterward, I heard about Lorenzo’s Music using the same OS to create their latest album. The recording, the mastering, the video editing, the artwork, every single aspect of the production process. Every piece of software free and open source, right out of the box. I was not only intrigued but inspired to attempt the same thing. 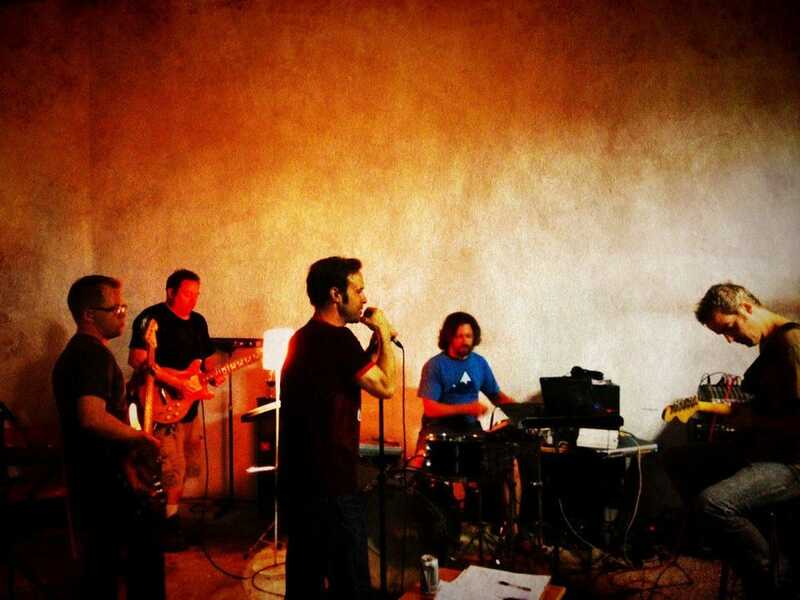 Before I dive into that adventure, though, I wanted to highlight the band’s efforts and what drew them to a distribution like Ubuntu Studio and open source software in general. So I had a chat with Lorenzo’s Music songwriter and vocalist Tom Ray. Tom Ray: We’ve been a creative commons band for years. Anyone can use our music for videos, movies, apps and re-sample and build upon it for whatever they wanted as long as they gave us credit or attribution. So we believe in the concept of open source culture. It just made sense to create with things that have the same principles. It’s just really cool to know that there is a community of people out there making software for musicians and artists that fall under the same ideology of sharing and availability for everyone. And it’s possible to do it! Rob Gugel (our drummer) and I would work on song ideas in our practice space. We would record the ideas on video using my phone or using a digital recorder. 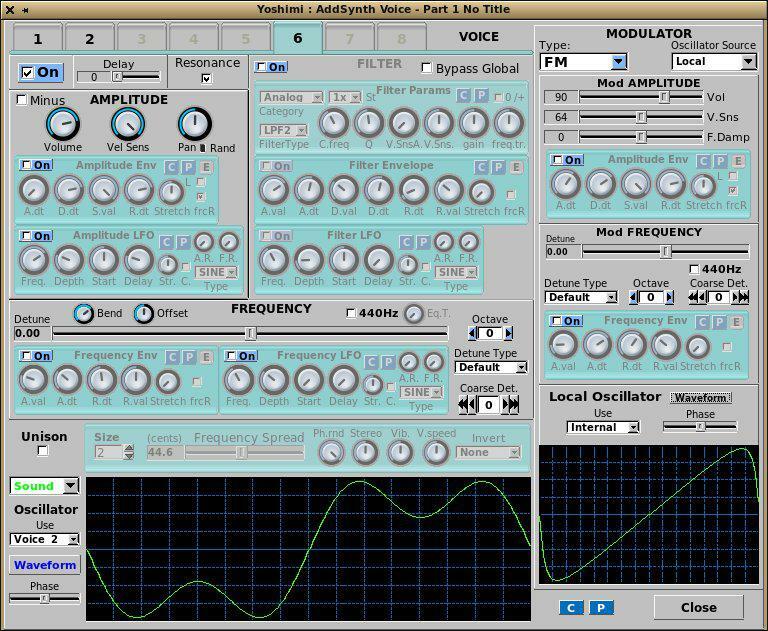 I wanted to find a way to multi-track the ideas and I had heard about an open source digital audio workstation called Ardour. So I installed it. But I kept having problems, setting up the sound card or something wouldn’t load. This was due to my own ignorance I’m sure. I was learning as I went along. Then I saw there was a version of Ubuntu that was specifically made and maintained by creators of music, video and graphics called Ubuntu Studio and had Ardour as part of the distribution. I realized I could burn a version of the operating system to a USB and boot the computer from that. Which meant I wouldn’t even have to install it. If I didn’t like it it wouldn’t screw anything up. So I thought I would give it a try. So I could save our sessions I plugged in an external drive to keep all the sessions we did. I soon figured out I could use this anywhere! I could put that USB in any computer and plug in my external drive and boot it up. That meant, on the computer at our practice space or someone else’s house and just continue to work where we left off. That was pretty groundbreaking for us! Eventually, I just switched over completely and got a laptop and installed Ubuntu Studio on it and I’ve been using it ever since. 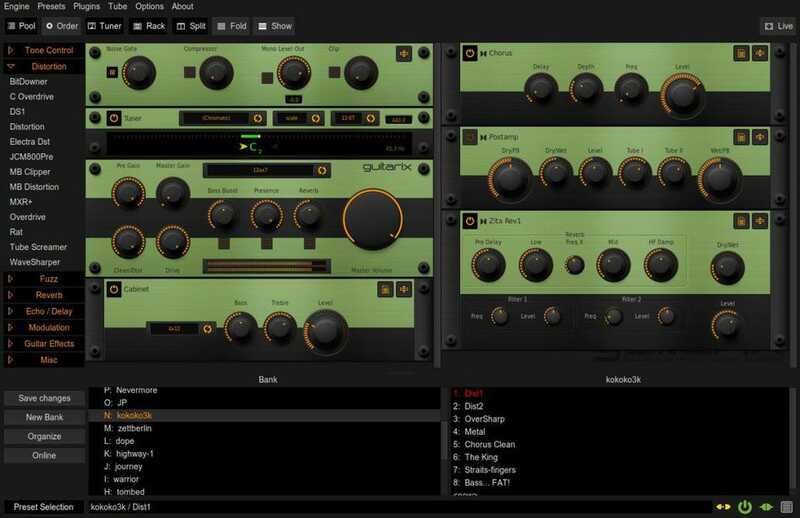 I even got a chance to interview the guy that created Ardour, Paul Davis, on a podcast I did. Also, don’t forget all recording software can be confusing to use. 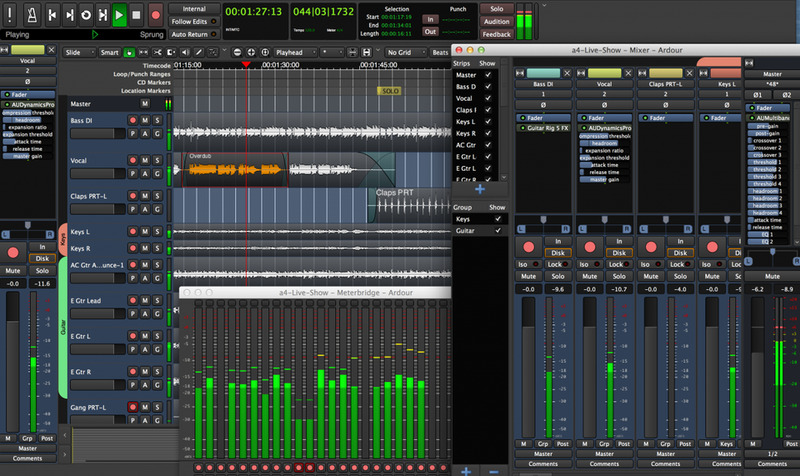 You still have to route the input channels and things, so opening Ardour can be overwhelming. But they have a great online forum and manual on their website. I’ve learned most of what I needed to know there. The creator Paul Davis himself will help with problems a lot of the time, which is pretty cool. Jason Evangelho: You guys have inspired me to take my own songwriting to Ubuntu Studio and see what I can accomplish there. I can’t be some Linux evangelist if I don’t make that effort. Tom Ray: That’s really cool to hear we felt the same way really! I just wanted to mention we are going to be starting a podcast soon. We’ll be talking with musicians, video makers, creators and learning about how they do things. I just really wanted to know more about what kind of things people are creating out in the world. I’ve met some really great people so far and excited to start publishing these conversations we have! Join me in a virtual round of applause for Lorenzo’s Music, and consider supporting them if their music appeals to you. It was exciting and inspiring to reconnect with the band at the exact moment I was pursuing this same challenge. You can expect some extended reflections, reviews and guides in the near future. Lorenzo’s Music is based in Madison, Wisconsin. You can check out their album collection at Bandcamp.